How much benefit are more Stem Cells for my recovery? Stem Cells for my recovery? 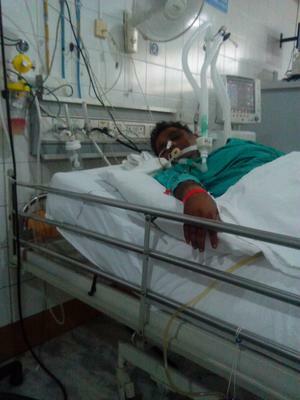 Hello sir .. I’m Sunil Verma from Jammu I’m suffering from being paralyzed for ONE and HALF years. It started when I went into coma, and after that, many of my cells died and my family take me in DMC hospital / Ludhiana. I lived there 2 months .. after that my family take me and come back to Jammu. My health is not so good anymore ,so please can you tell me about adult stem cells. Are more stem cells good for my health recovery and could stem cells help regenerate and repair my sick and weak body?